Microsoft dropped multi-license packs to make the "perpetual" licenses—the traditional kind that are paid for once and can be used as long as the customer wants—of Office 2013 less attractive when compared to the new Office 365 software-by-subscription plans the company is aggressively marketing. While Microsoft spells out what it calls "end of sales" policies for Windows—where it stops retail sales a year after the release of a newer edition, and tells computer makers to stop pre-installing the older version another year later—it does not do the same for Office. In his forum post, Reinoehl quoted the message he'd received from the distributor: "'X-Distributor' will be allowed to sell existing inventory until its supply has been depleted." If Reinoehl's information was accurate, Microsoft stopped selling Office 2010 to distributors just days after the launch of Office 2013. And its termination came sooner than in previous cycles: Microsoft stopped selling Office 2007 six months after its successor—Office 2010—reached retail. Also of note is an impending deadline of Microsoft's upgrade program that provides a free copy of Office 2013 to retail buyers of Office 2010. 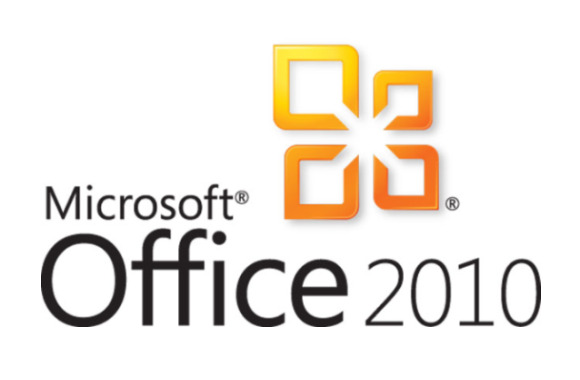 That deal, which ends in six weeks, lets customers upgrade one of the machines currently running Office 2010—assuming the latter was installed from a multi-license FFP package—to the comparable version of Office 2013 if Office 2010 was purchased between Oct. 19, 2012 and April 30, 2013. The EOL of Office 2010 affects only the retail SKUs. Enterprises with volume licensing agreements can continue to install and use Office 2010 by tapping the downgrade rights built into the volume SKUs of Office 2013. This story, "Microsoft discontinues Office 2010 sales, some retailers jack up prices" was originally published by Computerworld.